Professional close up magician in Cornwall available for weddings, parties and events in Newquay, Falmouth, Bude, Liskeard, Penzance, Truro and the rest of the county. The former S.A.M.S. Champion of Close up Magic supplies eye popping close up magic. Affordable packages for all events. Your Cornwall wedding or birthday party will experience a real sense of wonder in its atmosphere! 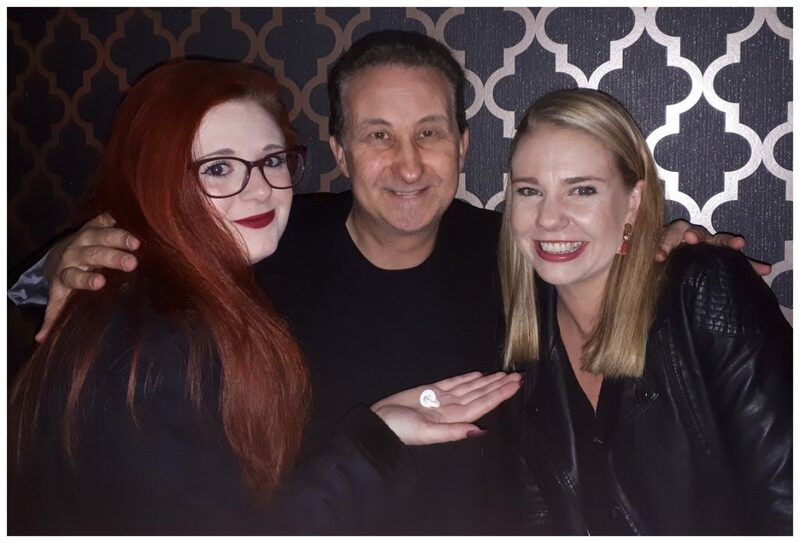 Experience impossible sleight of hand close up magic! Wedding magician Cornwall Andy Field! Put your feet up and watch. Do not blink! Let your wedding guests experience the exceptionally clever conjuring of Andy Field. Richly satisfying magic! He is a full time illusionist. Moreover he knows how to create an explosive atmosphere at your wedding. For instance making your family and friends happy – It does not get better than that! 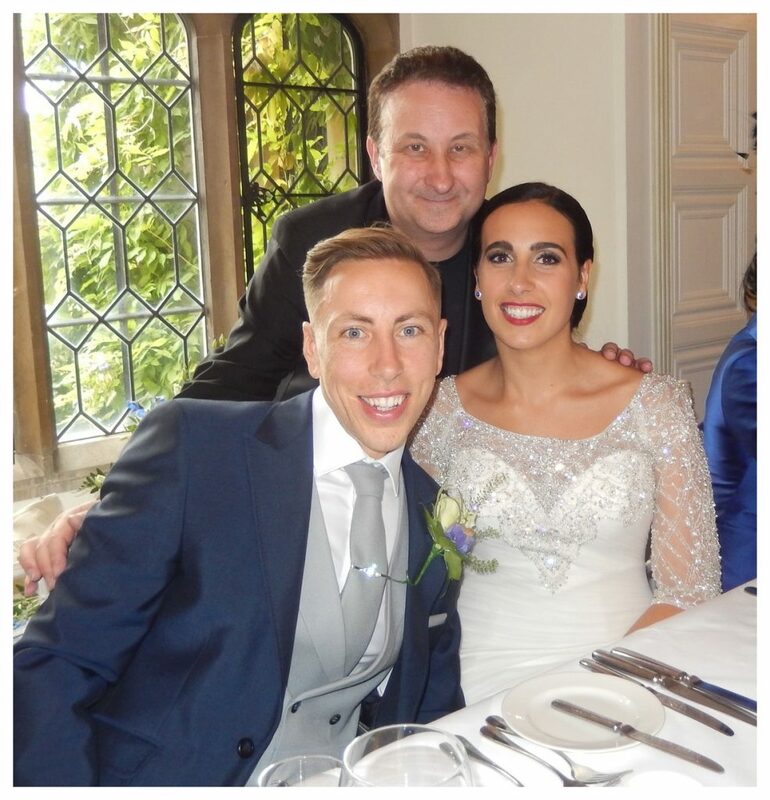 According to his copious of on line reviews Andy’s magic is a tonic for your guests to revel in. He will mix and mingle performing his razor sharp sleight of hand magic. As a result let your friends be wowed. Use Andy during photo calls, arrival drinks, room changed and receptions. Create an amazing sense of wonder for your Cornwall birthday party! In the first place get the atmosphere off to a great start! Unbelievable close up birthday party magic is also a super way to break the ice at the start of your celebration party.  Andy will perform his powerful walk around magic. As a result the men will shake their heads incredulity. The women will giggle in delight! Everyone will laugh and your party room will be alive with energy! Make your Cornwall birthday party a bullet train ride of memorable entertainment! Your guests will be sure to tell their friends about your successful events! Small private dinner parties to large award events. Andy will call upon his experience to compliment your event accordingly. He will fit like a jigsaw piece! Find out more. 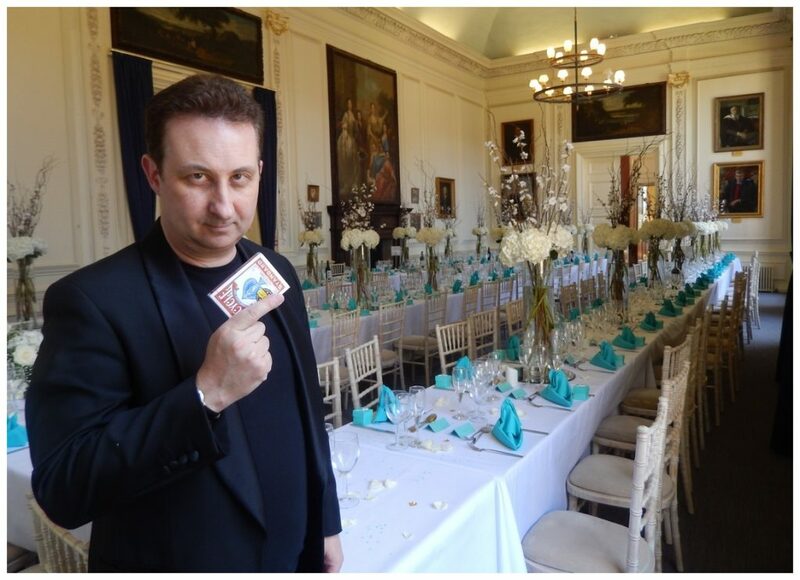 Eye popping close up magic for your Cornwall wedding party entourage! Andy the Sorcerer’s close up magic is entertaining, engaging and unbelievable. According to his Facebook page. This energetic performer travels all over the UK supplying magic to stir curiosity in people and create wonder. 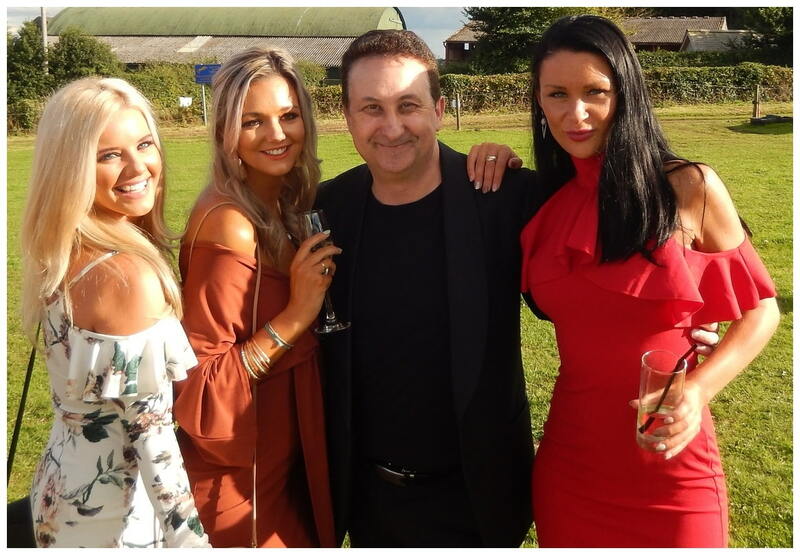 Andy’s magic is perfect for events such as weddings, birthday parties, corporate events, balls and all private functions. 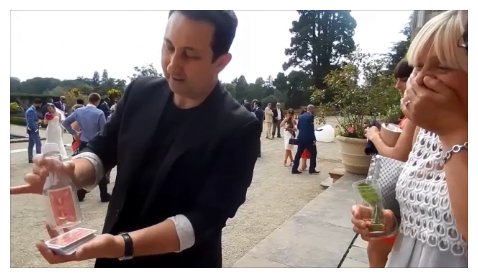 Basically this means that Andy will perform his illusions right up close to your guests while they are seated and relaxed at their party table. Generally the performances take place between any food servings. He then moves on to the next group and gives them their own private show. For this reason this style of conjuring is known as table-hopping and walk about magic. Magician Andy entertains and creates magical mysteries with various small familiar objects. Playing cards, bills and coins are all combined in his act to create addictive magic performances. Andy also creates the impression of being able to see into people thoughts and mind read. 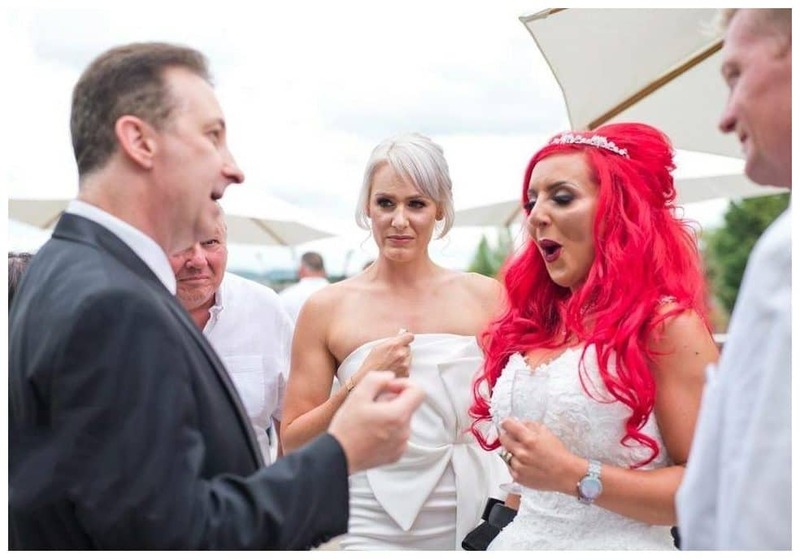 This is the kind of spellbinding magic that will really draw your guests into Andy’s world of magic. All quotes are different because each Cornwall wedding or birthday party will be different. For help and support in obtaining an event price please fill out or enquiry form. Lisa or Andy will respond as soon as they can to help you. Cornwall events magician Andy Field for hire. Experience the impossible! Andy has a very amiable personality. Combined with his experience and strong magic he is a sure bet to front your corporate party. In fact as a magical entertainer he has many years of experience. He knows how to impress clients and make you look good. Let Andy take part in your award events, office openings and hospitality evenings. Magic that is amazing, funny and full of heart.